Homme will read a story by best-selling author Julia Donaldson about a keen but accident-prone student dragon. 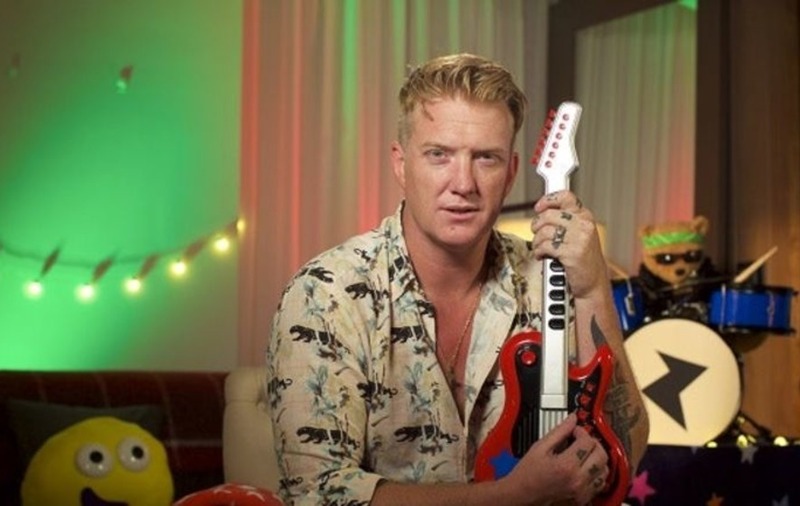 Rocker Josh Homme – frontman of Queens Of The Stone Age – has signed up to read a CBeebies Bedtime Story. The US singer, 44, follows in the footsteps of Tom Hardy, who cemented his heartthrob status on the children’s channel, David Hasselhoff, Damian Lewis, Sir Derek Jacobi, James McAvoy and the recently announced Suranne Jones. 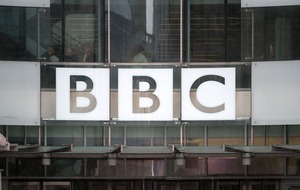 CBeebies Bedtime Stories is on daily at 6.50pm with Homme’s story broadcast on Friday October 6.